It feels like every other day, a new kitchen gadget is being invented. I currently own a crock pot, pressure cooker, and as of very recently, an air fryer. And to be completely honest, the air fryer is my new favorite! Here are nine reasons why air fryers are an excellent gadget to have in your kitchen. You already know that the majority of fried foods are terrible for you because of the massive amount of oil they’re cooked in. However, an air fryer requires very little (if not no) oil, as they cook your food by circulating hot air. Leftover foods like pizza are prone to becoming soggy when put in the microwave the next day. However, warming them up in an air fryer for just a few minutes will make them warm, delicious, and perfectly crispy. Air fryers are awesome for cooking tender, juicy, and flavorful meat in a fraction of the time as an oven or even a barbecue would cook them in. 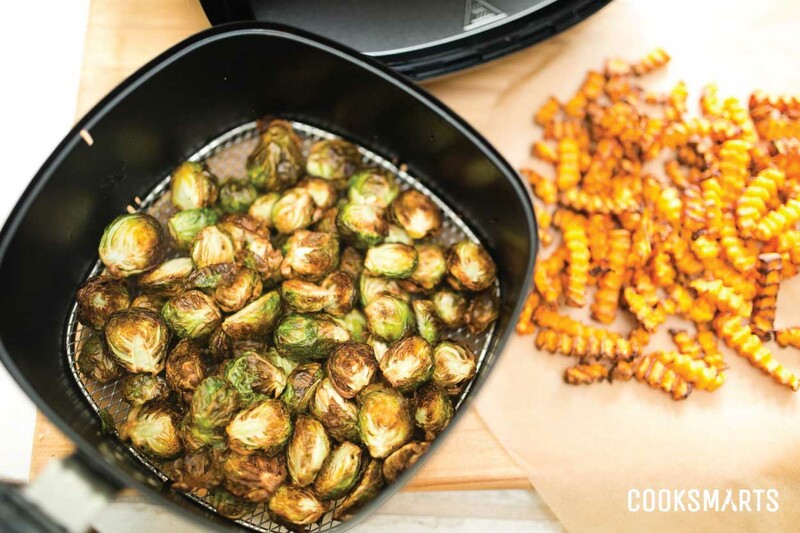 For veggies that are tender on the inside, yet perfectly crispy on the outside, an air fryer is your secret weapon! Craving donuts? 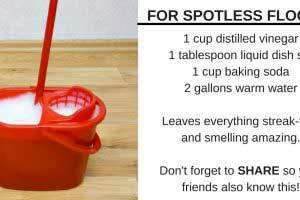 Don’t feel like making a fancy, time-consuming dessert? 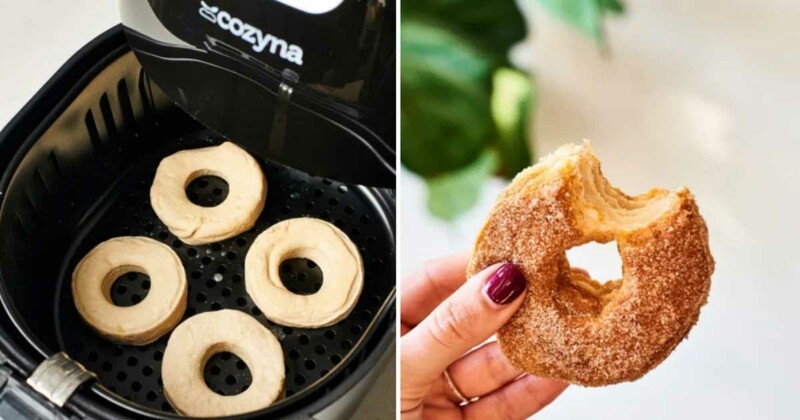 Store-bought dough and an air fryer will give you delicious donuts in minutes! 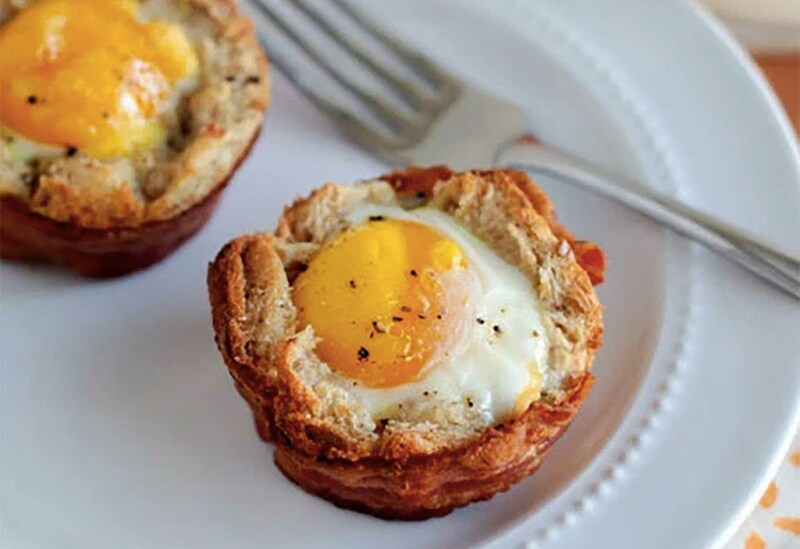 Love crispy bacon, but hate dealing with the greasy mess? 10 minutes in an air fryer will give you perfectly crispy, mess-free bacon. 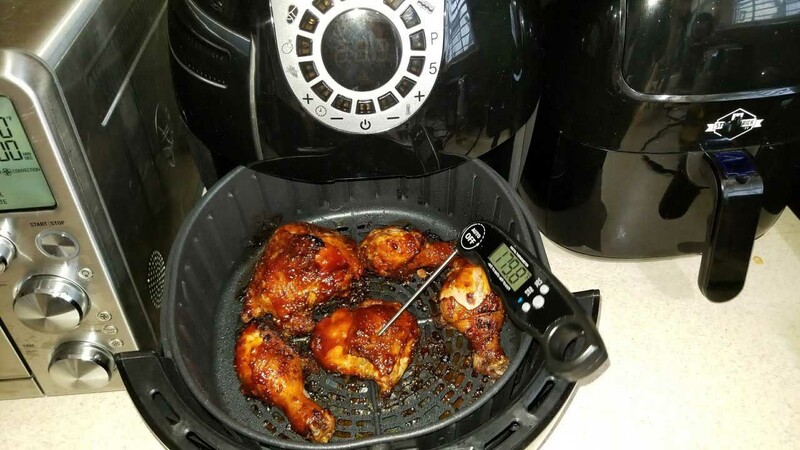 Essentially every recipe meant for the oven can be converted to an air fryer. The main perk? It’ll cook in about 20% less time. Air fryers are the definition of multifunctional. Whether you’re looking to grill, bake, roast, or fry, an air fryer can seriously do it all. And last but not least, air fryers are extremely easy to clean! 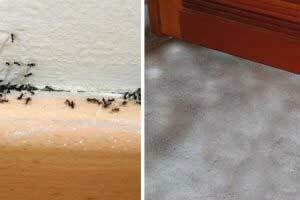 Because who likes cleaning anyways? !